Want to know more about the places you can visit while studying Notgrass History? 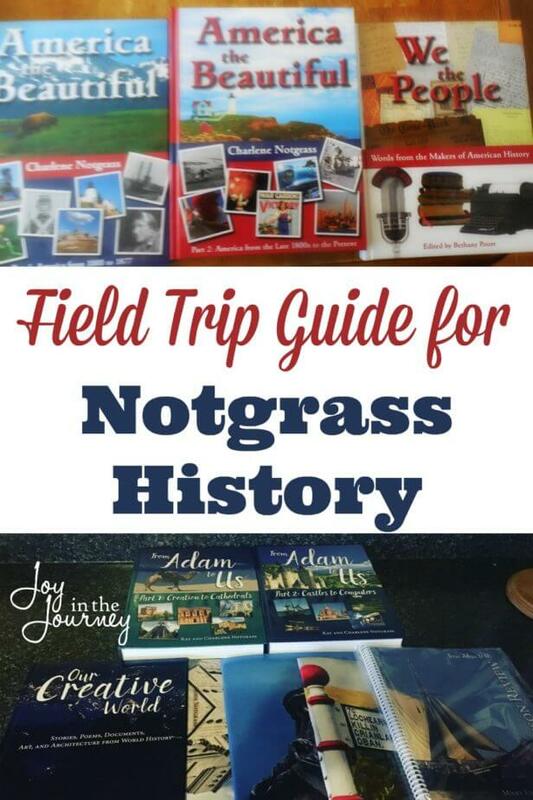 Check out this field trip guide for Notgrass History. It’s not a secret that we absolutely LOVE Notgrass History. 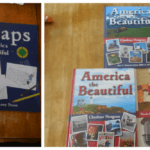 This past year studying America the Beautiful has been SO much fun! We are eagerly awaiting the study of From Adam to Us next year. 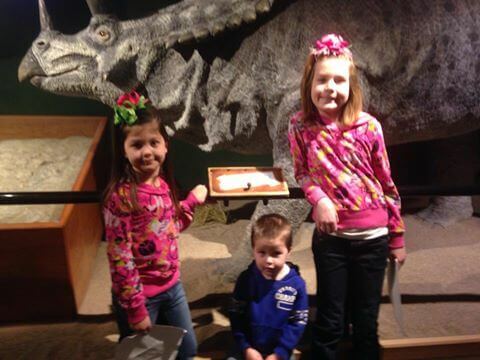 Another thing that our family loves is field trips. As we have gone through America the Beautiful this year we have been making a list of amazing sites we actually want to go see someday. 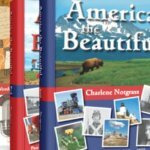 Many locations we had never heard of until America the Beautiful. In anticipation of next years study I have been planning ahead and doing the same with Uncle Sam and Me. In creating this list I thought that many of YOU may also want to know more about the places you can visit while studying Notgrass. 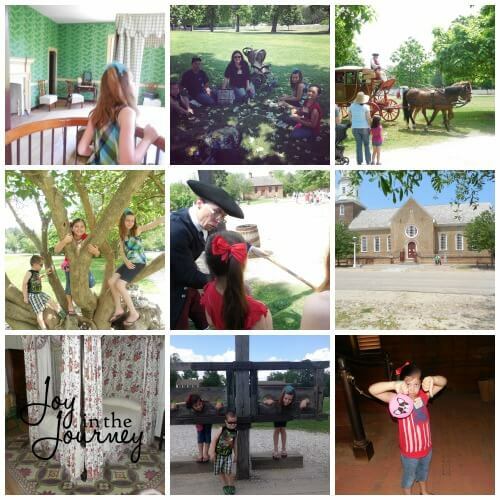 So, I created this field trip guide for Notgrass History for YOU. I am listing the places to visit by state. Next to each field trip idea, there will be the name of the guide that corresponds with that location. My goal is to add to this as we go through the different Notgrass History guides. If you know of a place I haven’t listed, PLEASE feel free to comment below and let me know. 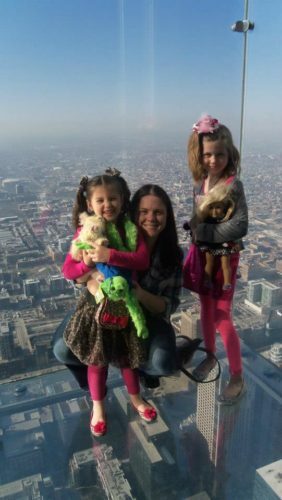 The girls and I at Willis Tower in Chicago. PS: Want a printable copy of this guide? Grab it here! So, if you live or plan on traveling near any of these places, I HIGHLY recommend making plans to visit while you are studying Notgrass History. Vacationing this summer? 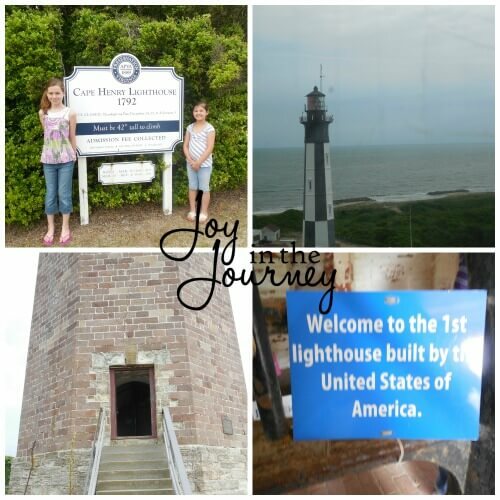 Consider stopping by one of these landmarks on your way to your destination. 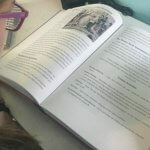 We have done this before and it’s a great way to add learning into your vacation. Another idea is to consider planning your vacation AROUND your studies this year. A few years ago we spent the year studying ocean animals so that year we ended the school year with a trip to the ocean and a marine life aquarium. Field trips provide your children with a hands-on, enriching experience where they can actually SEE the information they learned about in their studies. This is something that even a program as wonderful as Notgrass CAN’T do. Have you been to any of these places? Share your experiences below! The Sixth Floor Museum (about Kennedy and his death) is in Dallas, TX. Nevermind sorry !!! 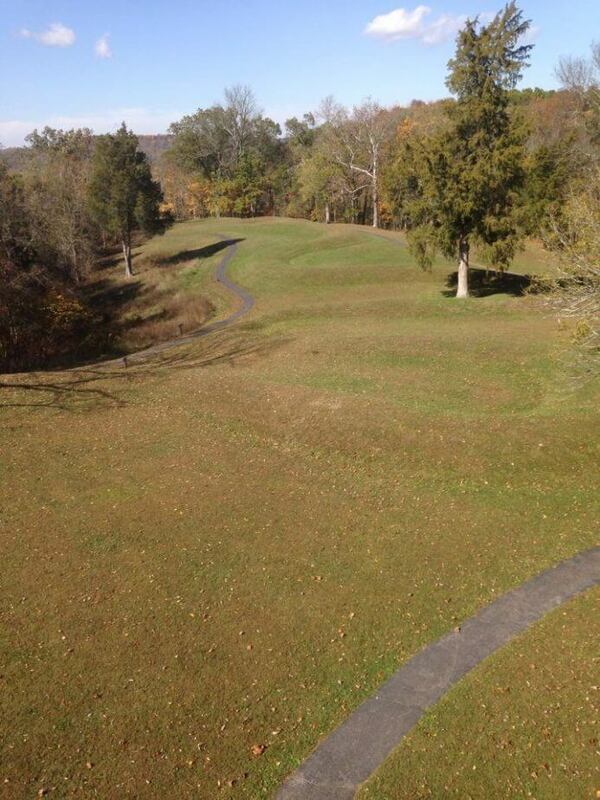 Biltmore is in NC and you have it on here!! Yes! 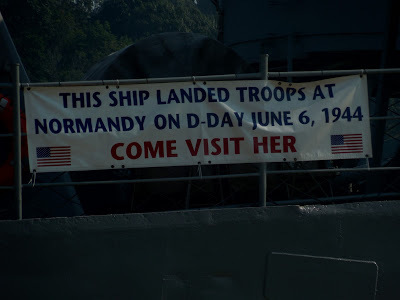 We almost went to that last year. It was my daughters second choice to stop at on our way home from Greenville, SC. I hear it is beautiful! This is great! thank you for sharing! Is there any chance you have a printable version that I could keep with my files? I’ll try again to see if I can copy-paste this one. I don’t. But, that’s actually a good idea. I added a PDF version to the blog post.